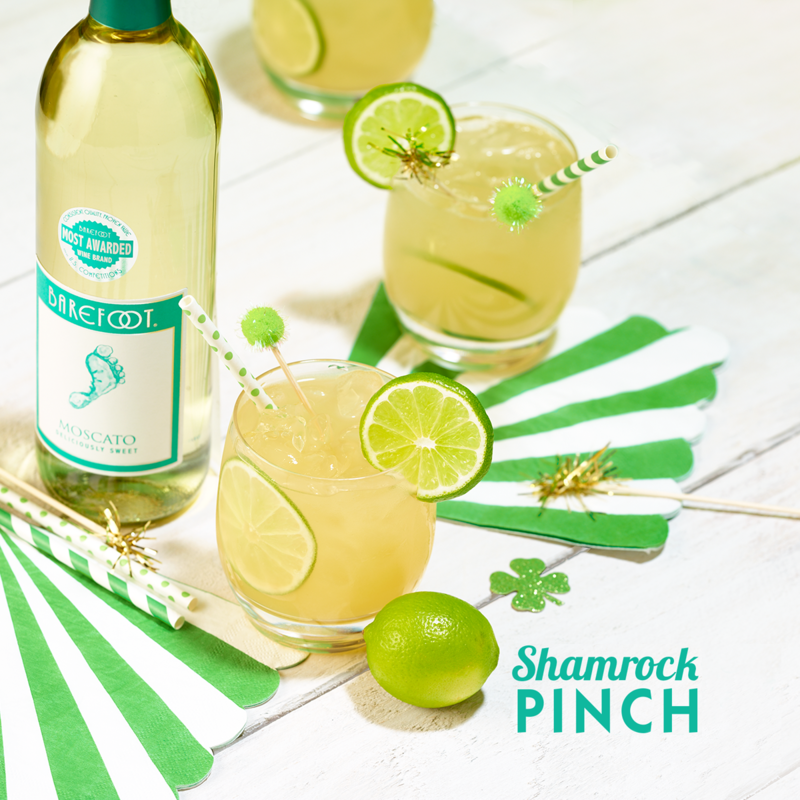 Citrusy with a hint of Irish whiskey, this Shamrock Pinch cocktail is perfect for celebrating St Paddy’s day! Wine and chocolate make up the most perfect pairing and if you’ve never attempted hot fudge sauce from scratch before --- well, you’ll never believe how easy it is! Just a few simple ingredients and you’ll have perfect chocolately sauce in a matter of minutes.